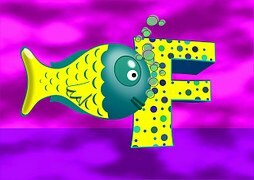 I just created six new worksheets covering the letter F.
These are in addition to the F letter worksheets that you can find in the tracing, handwriting, and coloring page sections of the site. I've included links to those lessons at the bottom of this page. 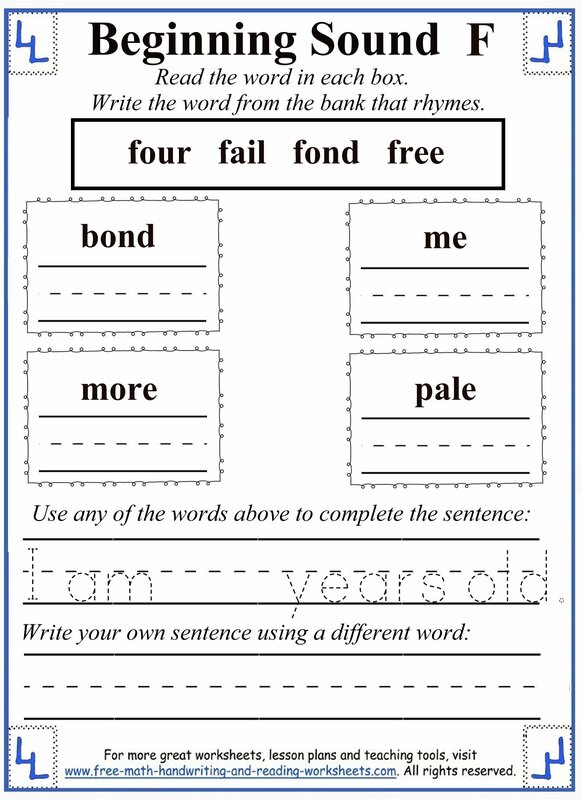 For now, let's check out the new worksheets. 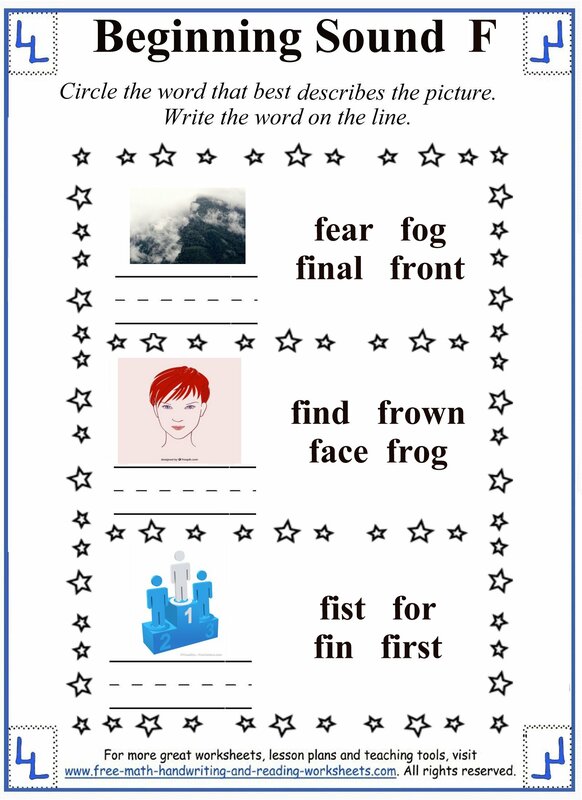 For older students that are beginning to read and write, the rest of the handouts are ideal. 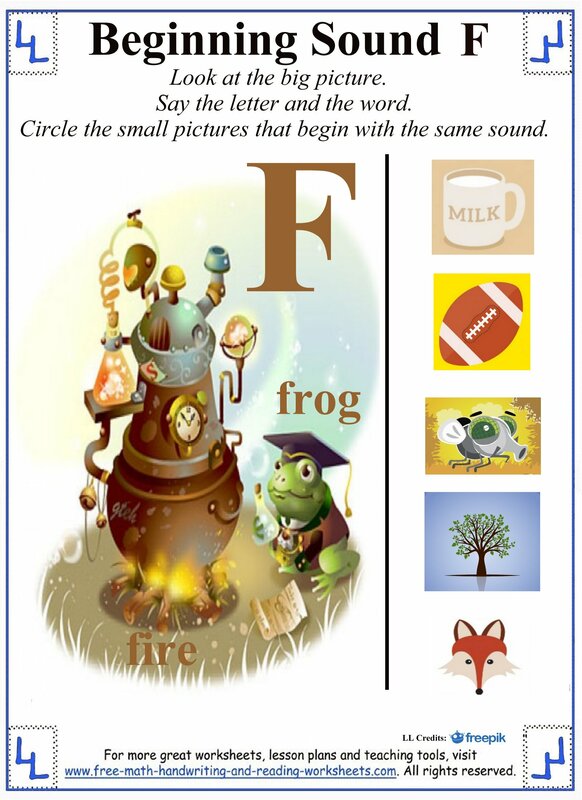 They task your child with reading, rhyming, and writing activities--many of which will require your child to make inferences such as choosing the best word to complete a sentence. 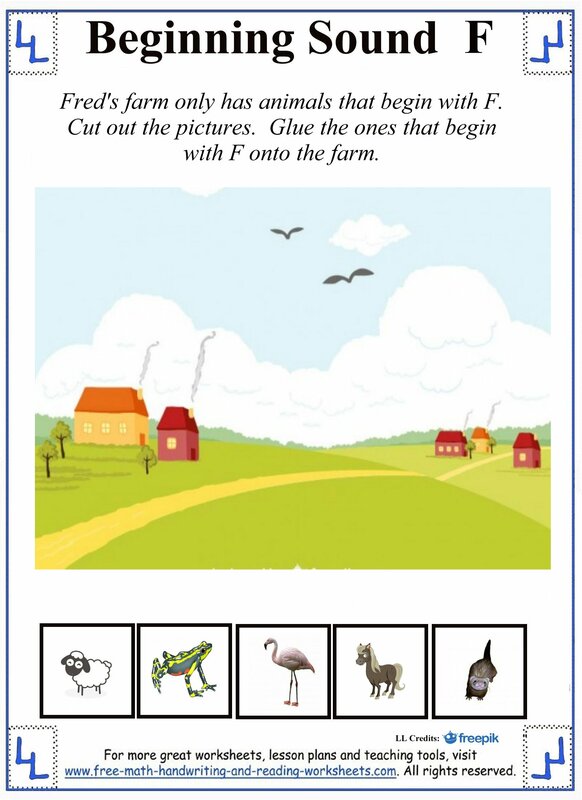 The final worksheet is a fun activity that kids can use to brainstorm words that begin with the letter F. The printout only asks for ten words, but you could challenge your child to come up with as many words as possible. 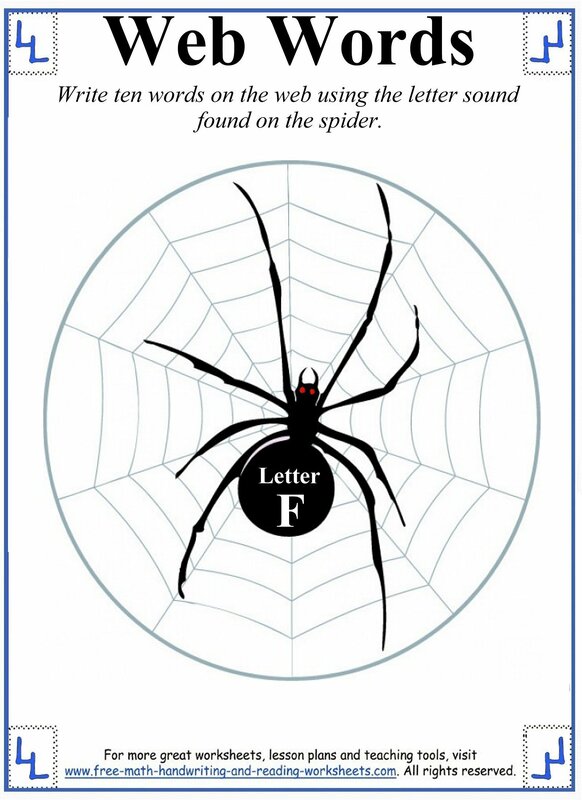 See if she can fill up the entire web with words! 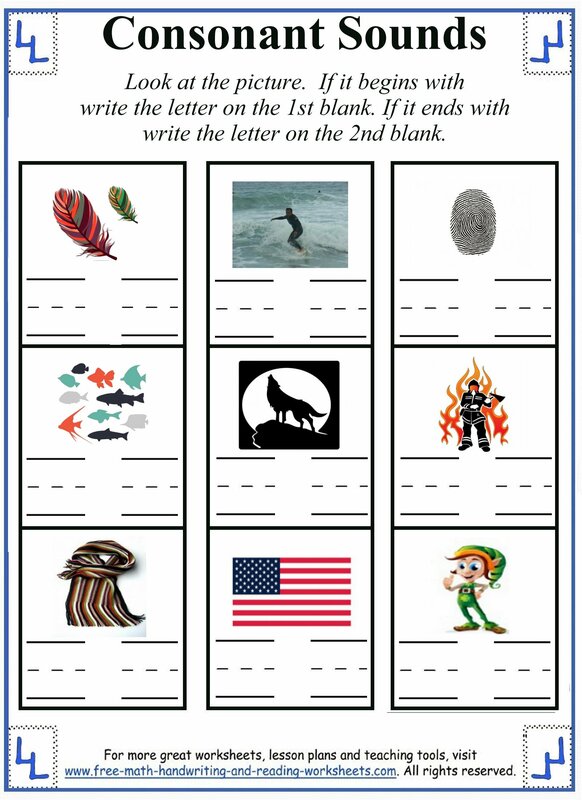 For more lessons covering letters, check out the pages below.